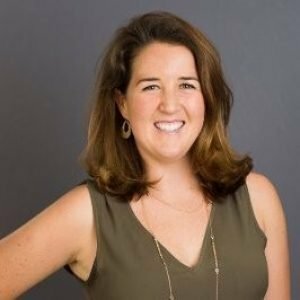 Ashley Peterson is Head of Digital Analytics at Volume Nine. She is Google Analytics Certified. We recently asked Ashley to share with us what he believes will help businesses succeed in SEO and digital marketing in 2018. Ashley Peterson: Personalization: Know how to play with Voice Search. And, related to that, going beyond simple, text-based optimizations to create great content. SC: What are some ways that SEOs and marketers can succeed at personalization in search results? AP: Knowing how to capitalize on data to find your SEO or Digital marketing “sweet spot”. This can be keyword research data to uncover the words or phrases searchers use to find answers to the problems you are working to solve. Or, it can be data from Google Analytics and other tools that show how your site is performing, how users are interacting with it, or other data points that tell us what’s working or not working. AP: Advanced Google Analytics – how to use data to tell a story to your clients, or how to use data to drive campaigns.